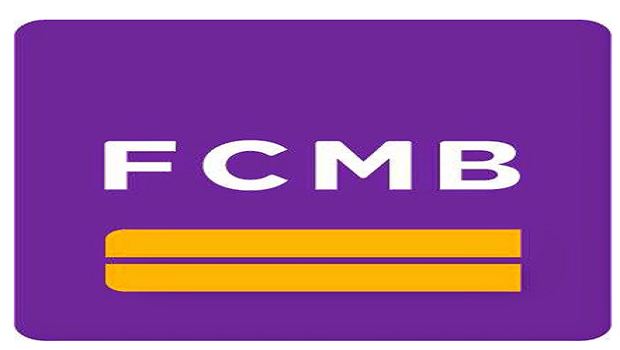 FCMB now allows her customers to do some banking via their mobile phones from the comfort of wherever they are. One of these banking activities is the ability to check the details of your account balance with FCMB via your mobile phone. 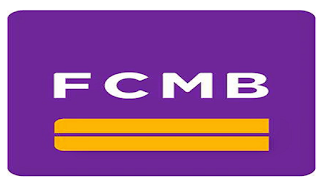 To check your account balance with FCMB through your mobile phone, simply dial *322*214*0#. To get a positive reply, make sure you are dialing the code from the mobile line that is associated with your bank account. I hope this was helpful, let your friends know about this post by sharing it via any of the share buttons below this post.